The Sixth Ward: Is this the Latino Caucus' proposed map? Is this the Latino Caucus' proposed map? 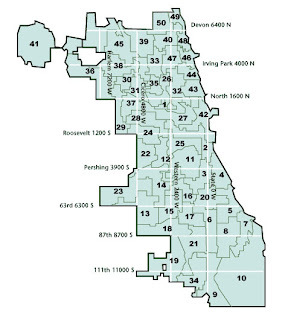 Twice I recieved an e-mail with a proposed ward map drawn by the Latino Caucus. I had attended the Ward Remap forum hosted by Roseland Heights the week before Thanksgiving. A guy in the know at that forum claimed to have seen the proposed Latino ward map and noted that the communities south of 87th Street (Chesterfield, West Chesterfield, and Roseland Heights) were going to be drawn into the 9th ward no matter how it was sliced. Then the map below was sent to be twice once by Clevan Tucker of Roseland Heights and in an e-mail blast from the Greater Chatham Alliance. In the left hand corner is a detail that shows the 6th Ward. I wasn't sure at first if this was a proposed map because it almost resembled the ward map drawn before 2001. All the same it was noted in an earlier article posted here about the ward remap that the City Council Black and Latino Caucuses were talking. 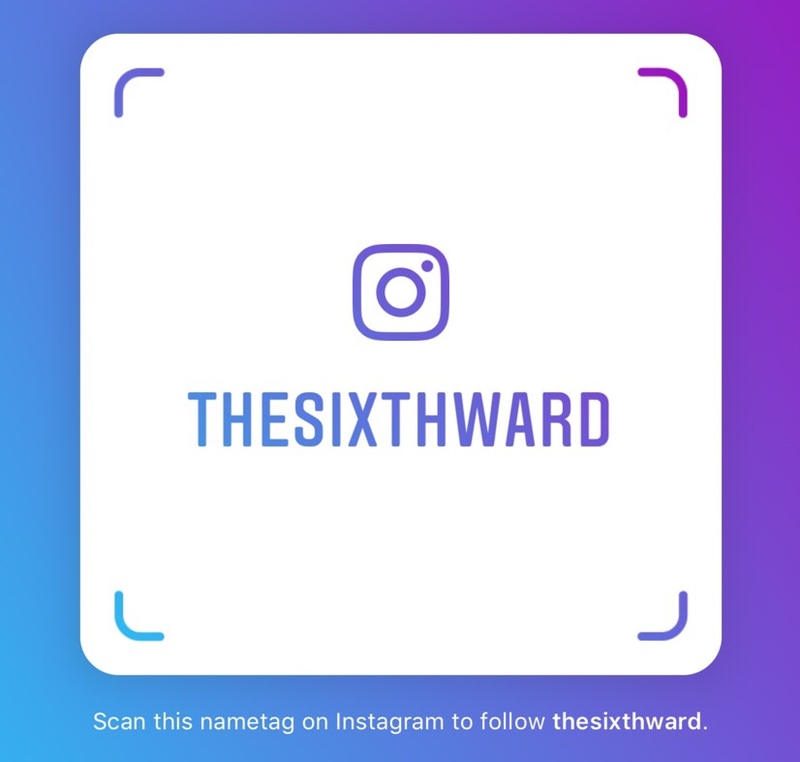 Hopefully what they come up with might make some residents of the 6th happy since many don't want to be drawn out of this ward. Unfortunately, I doubt this is the Latino caucus' proposed map. This map is of the ward boundaries for the decade before 2001. I had to use archive.org to find an earlier version of the city's website and find a previous 50 ward map in this case from January 2000. In fact this is how the 6th Ward used to look back in 2000 roughly the first term of former Alderman and now Judge Freddrenna Lyle. The alleged Latino caucus map is below! 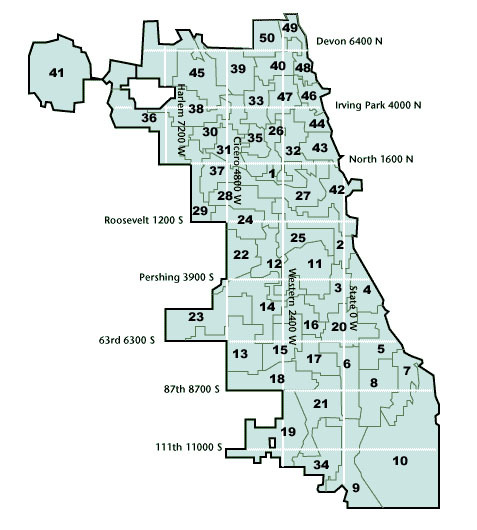 Let's also not forget that the deadline for the Chicago City Council to approve a new ward map is December 1st and it's coming this Thursday. I may have to find out what's going on with regards to any ward remap votes but you can always check out the city clerk website to see when the city council will next meet!